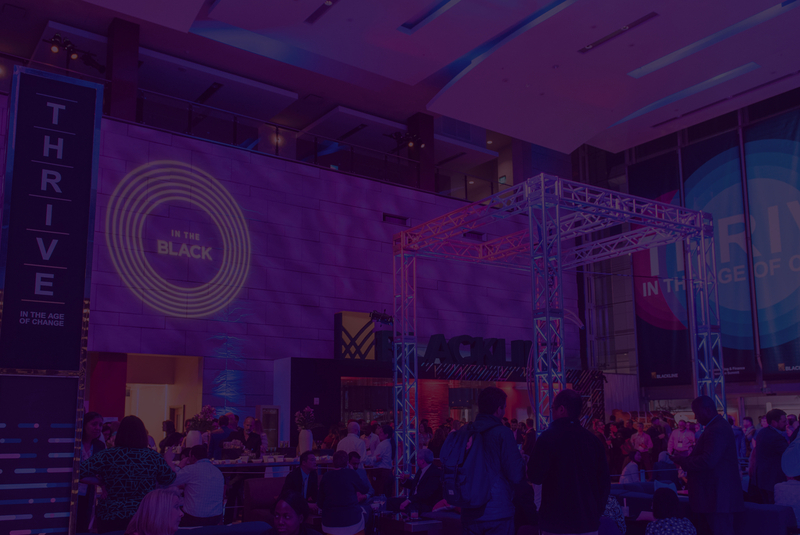 InTheBlack 2019 | The Accounting & Finance Innovation Summit you can’t miss. The Accounting & Finance Innovation Summit you can’t miss. Last year, over 85% of attendees said they would return next year. Will you join us?